Well, its happening and there is nothing we can do about it… thats right, winter is coming people. With changing seasons comes changing daily beauty routines; and we must stay on top to prevent the dryness that can typically consume our souls. 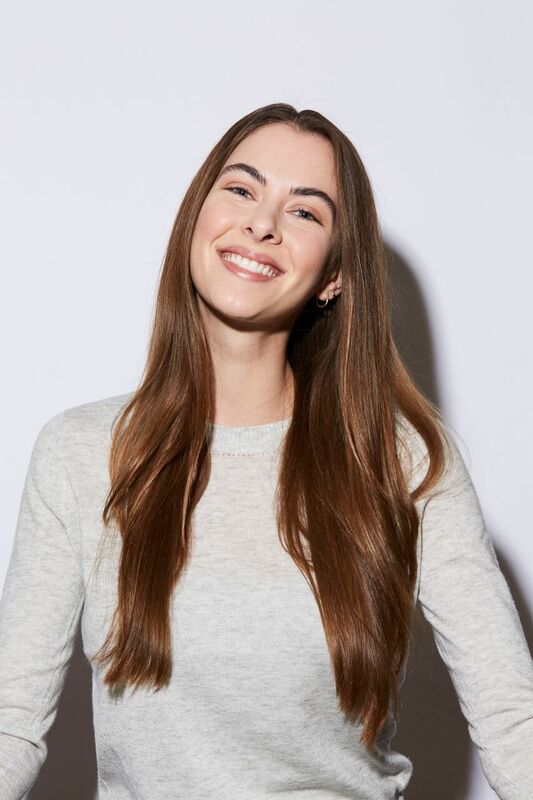 Luckily for you, Verb is here to save the day (or the next 4-5 months) with our top recommendations to keep hair luscious all season long. Including the focus on specific hair textures because we know yall, everyone is different from head to toe. Ahhh…the blessing (serious #hairgoals) and curse that comes with having curly hair, looking at you frizz. It can be a struggle year-round to tame those curls but we have some top recommendations that will keep your hair hydrated! A duo that hydrates curls for these long months ahead includes Verb classics: The Hydrating Shampoo + Conditioner. This gentle cleansing shampoo replenishes moisture and its color safe! You cant go wrong. The scalp can be tricky especially for thick curly hair. For those with a dry scalp, Moroccan Oil Dry Scalp Treatment is for you. Its easy application with a quick leave-in for about 15 minutes. Then, wash out with our Hydrating Shampoo and Conditioner! Conditioner will be your best friend for this chilly season. Verbs Leave-In Mist contains the almighty argan oil. This will moisturize you curls, tame your frizz, and prevent breakage. Who doesnt love a mask?! Especially one thats going to ensure healthy hair! The Hydrating Mask is perfect for a quick refresh and can be used a few times a week. Some key ingredients include: glycerine to naturally bind moisture and add softness. It also has babassu oil to help hydrate and nourish your hair. Shop this fine product right here. If youre looking for a treat yo self type of night throw this in your hair before a shower and put on a moisturizing face mask, self care to the max! Looking to try the hydrating line? Right now you can snag our holiday kits and get a full size Hydrating Shampoo & Conditioner, Hydrating Mask and Ghost Oil to smooth + restore for only $48 ($72 value). Straight hair can have great texture however, the winter days can weigh that texture to the ground. With these lovely products youll keep the hydration a float and hair looking weightless! Heavy shampoos and conditioners can create dullness and let's be real... we are trying to shine. 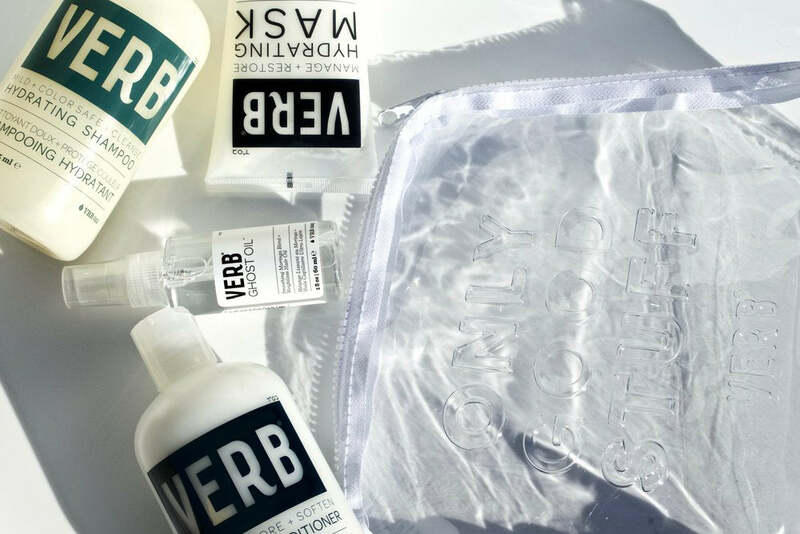 A duo that is weightless and moisturizing is Verbs Ghost Shampoo + Conditioner. With three key ingredients: moringa seed oil, quinoa protein, and sunflower seed extract, this will leave your hair weightless, moisturized and shiny. Click here to get the perfect pair! This is a great essential to prevent hair from becoming dry and prone to breakage. It can also stimulate growth along with reducing skin irritation; because who has time for dry hair and skin? Not us. Heres a silk pillowcase with great reviews at a great price! Its important that we keep hair detangled however, brushing can cause a lot of static build up especially in the winter. To prevent breakage, use a wide tooth comb and work from ends to roots. Heres one thatll get the job done. To relieve the dryness, its better to lessen those shower shampoos and work with the dry. Even though straight, fine hair may need daily washing, try a dry shampoo instead. This will also give texture and volume for those dull, dark evenings. Verb has both a light and dark version to properly match your hair. Lucky for you weve got our holiday kits out and this “Only Good Stuff” kit is sure to be what you need to keep your hair weightlessly hydrated. A full size Ghost Shampoo & Conditioner, Ghost Oil and Ghost Hairspray with a limited edition bag for only $48 ($72 value). Well there ya have it, we have all the tips and tricks to saving those locks and keeping moisture in for the winter ahead! Hope yall try out our recommendations, until next time xo.